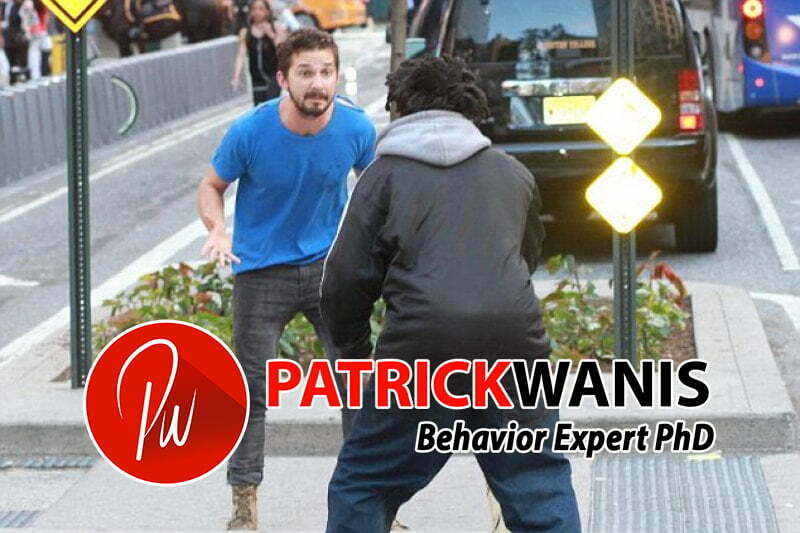 Feb 19, 2016 /1 Comment/in Celebrity Meltdowns, Media, Patrick in the Media, Radio Interviews /by Patrick Wanis Ph.D.
2014 was probably the year of the most controversial and offensive behavior by celebrities. Power and fame corrupt, and more money makes you more of whom you really are. For so many celebrities who already were void of morality, empathy and respect, the extreme attention, wealth, power and influence they yielded simply resulted in perverse, perverted and disgraceful behavior ripe with narcissism and callousness. Can you guess who had the number 1 celebrity meltdown of 2014? Listen to Patrick Wanis PhD, Celebrity Life Coach and Human Behavior Expert as he reveals to KDKA Radio, his list of the The Top 10 Celebrity Meltdowns of 2014. Quiz – Are You An Enabler?